Preface. The Intercommunication of Fractal Analysis and Polymeric Cluster Medium Model. Molecular Mobility. Elastic Properties. Yielding Process. Local Plasticity. Cold Flow (Forced High-Elasticity). Fracture. Fractal Craks. Crazing. Impact Toughness. Creep. Microhardness. The Polymers Structure and Mechanical Properties Prediction. 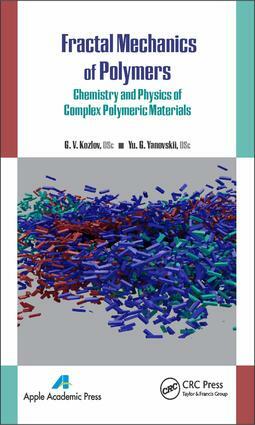 Fractal Mechanics of Oriented Polymers. Polymers as Natural Composites: Structure and Properties. Appendix. The Fractal Model of Rubbers Deformation. Index.